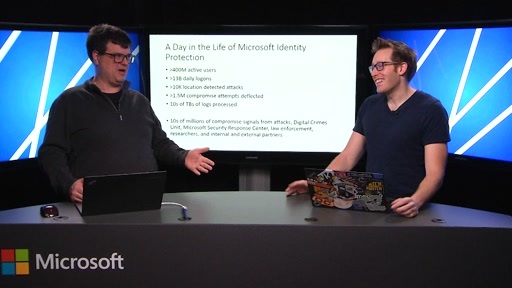 Are you curious to learn the newest developments in identity and access management (IAM) and how you can keep your environment protected against the next potential data breach? 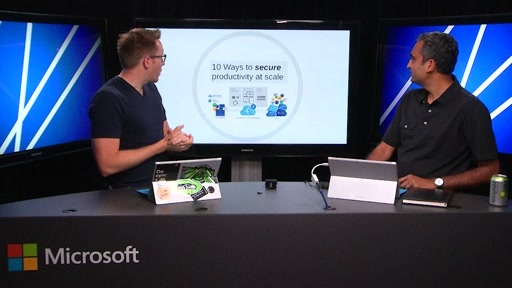 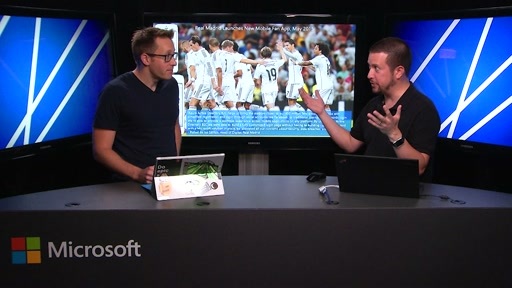 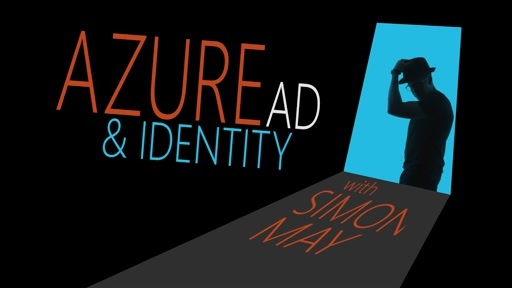 Tune into the Azure Active Directory and Identity show with Microsoft Corporate IT Technical Evangelist Simon May and the AzureAD team to learn the newest innovations in Microsoft IAM technology, recognized by Gartner as a visionary in Identity and Access Management as a Service. 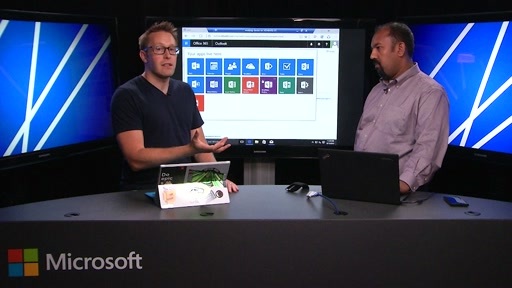 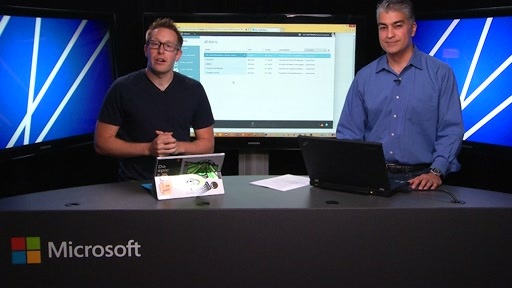 Learn how to bring IAM to on-premises, hybrid, and cloud environments; enable self-service for users so that they can manage passwords, email groups, and distribution lists; enable a hybrid solution by extending your on-premises Active Directory to the cloud; and activate true single sign-on (SSO) for more flexible management across users, apps, devices, and platforms.